ONE OWNER OFF LEASE. NO ACCIDENTS, Clean Autocheck. 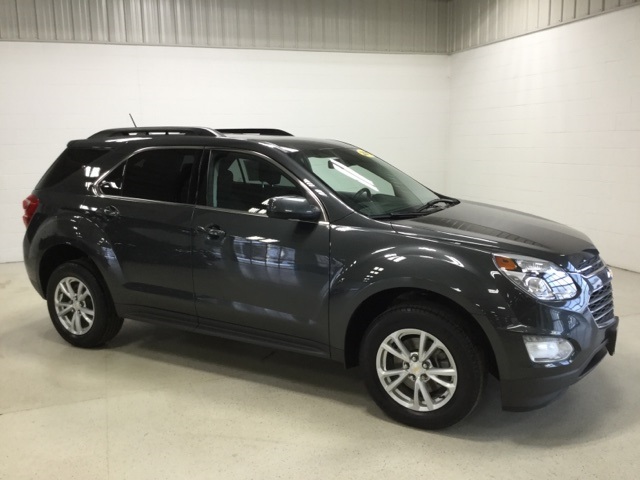 An Equinox LT Front Wheel Drive in NIGHTFALL GRAY Metallic with Jet Black PREMIUM Cloth Interior. 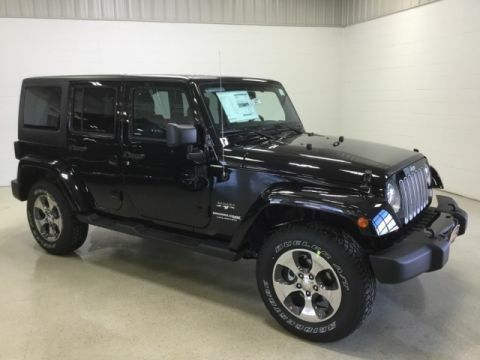 KEY FEATURES Include: REMOTE START, REAR VISION CAMERA, DRIVER CONVENIENCE PKG AND A PREMIUM 6 SPEAKER AUDIO SYSTEM. 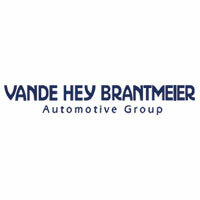 PERFORMANCE FEATURES Include: 2.4L DOHC 4 Cylinder Engine and a 6 Speed Automatic Transmission Capable of 31 MPG HWY. FACTORY WARRANTY UNTIL 2022. 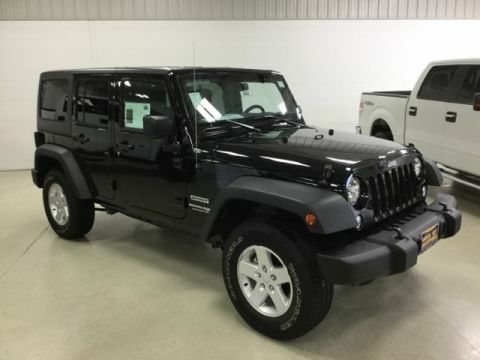 INTERIOR FEATURES Include: 8 WAY POWER DRIVERS SEAT, DRIVER & FRONT PASSENGER HEATED SEATS, Power Windows & Locks, Tilt & Cruise, Air Conditioning, AUTOMATIC CLIMATE CONTROL, Color Touch Radio with 7" Screen and Steering Wheel Controls. 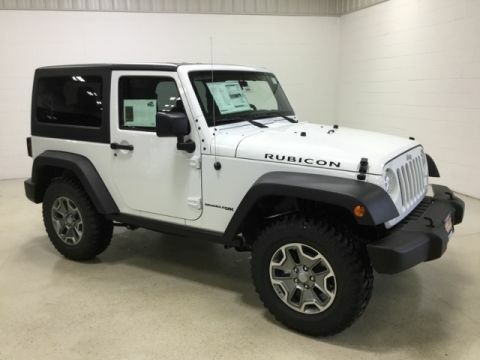 EXTERIOR FEATURES Include: 17" Aluminum Wheels, Power Heated Outside Mirrors and a Rear Window Defroster. SAFETY FEATURES Include: REMOTE KEYLESS ENTRY, Panic Alarm, Security System, Electronic Stability Control, Brake Assist, 4 Wheel Disc ABS Brakes and TRACTION CONTROL.